What are Renolit Exofol films? Renolit Exofol is a high-quality plastic film that can be applied to windows. The films are industrially and permanently bonded to the plastic profiles of windows and are highly durable and weather-resistant. Renolits Exofol thermoplastic films offer an attractive decorative surface finish to new and replacement windows, contributing to an attractive home exterior. Renolit is a market leader and has been manufacturing Exofol films for almost 30 years. Renolit Exofol MX is the classic outdoor film for Northern and Middle Europe. This is a standard range which makes window frames easy to clean and maintain. Renolits newest film to add to their portfolio is the Exofol PX. This unique exterior film promises outdoor longevity. The film weathers extremely well and has benefitted from improvements in all aspects of the product construction. Renolit Exofol FX premium product which can be used in any climate. The FX range benefits from additional features, including anti-graffiti properties. Specially designed for harsh climates, Renolits FX film performs outstandingly. 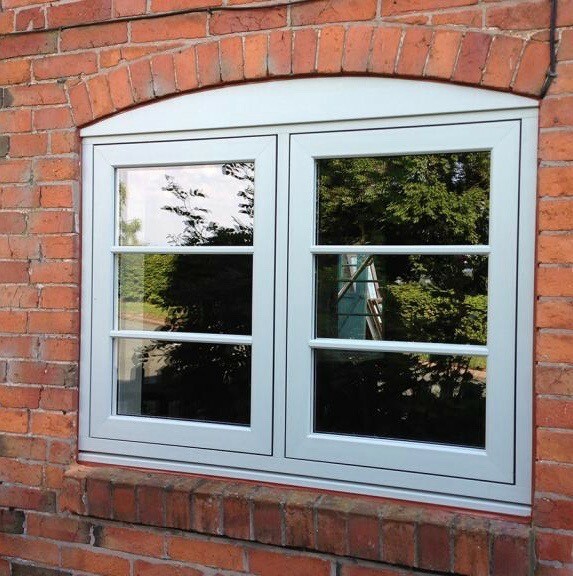 Whether you require new or replacement windows, choosing in a window laminate from Renolit provides a contemporary and durable product thats well worth the investment.